Home to the Columbus College of Art and Design, it’s no wonder Columbus boasts one of the best arts and culture scenes in Ohio. The city is divided into separate districts, each with their own individual atmosphere and unique set of incredible restaurants. Acknowledging the merits of each different district, we have updated our guide to the top 10 Restaurants in Columbus, discovering the very best of the best. 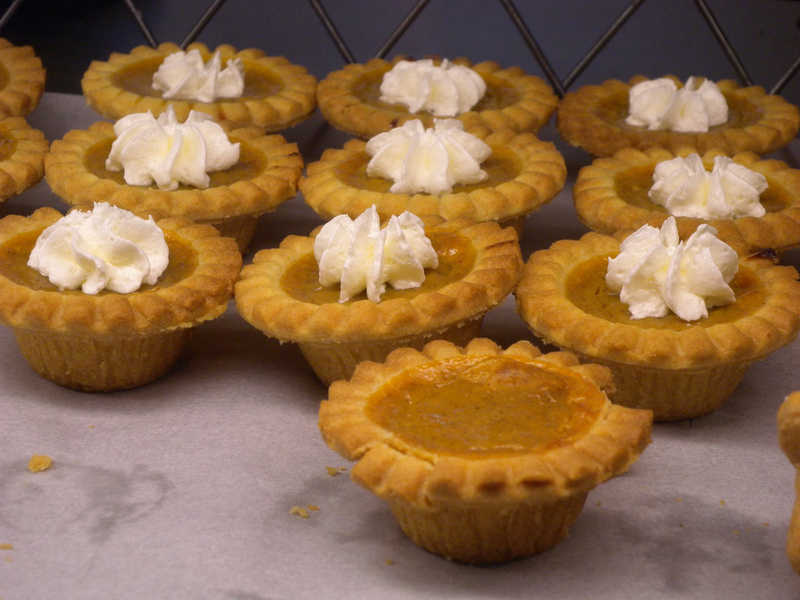 In celebration of classic pastry techniques, Pistacia Vera bakes an assortment of delicious fresh, treats every day between 7am and 7pm for the people of Columbus to enjoy. Visitors can pop in before 2pm to sample a tasty brunch of muesli and yoghurt or smoky bacon, Swiss chard and onion quiche. Alternatively, opt for something from the range of excellent patisserie, such as the pain au chocolat, the maple pecan twist or a savoury ham and cheese croissant. Macarons are Pistacia Vera’s signature creation and can be bought individually or gift-boxed as an ideal present for a friend or treat for yourself. The delicious pumpkin chai, cassis bergamot and mocha hazelnut are a few of the most-popular macaron flavours, providing a taste of Paris in the heart of Columbus. 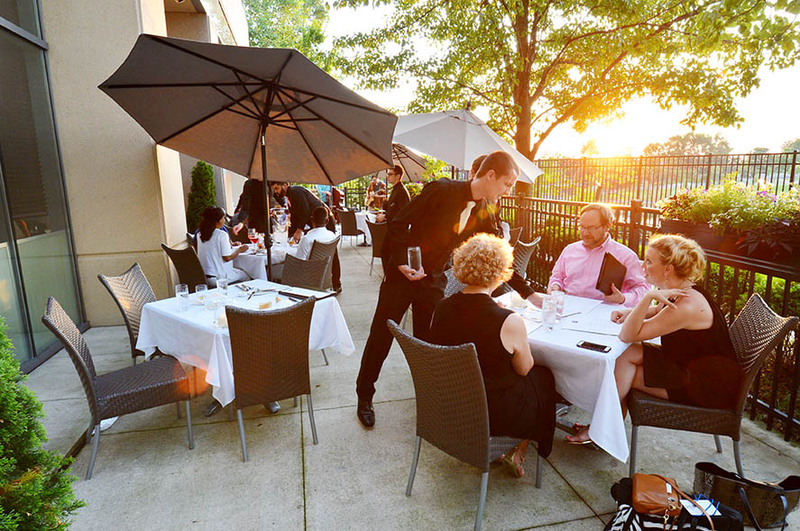 M at Miranova is a cut above – the AAA Four Diamond restaurant prepares predominantly organic, locally sourced haute cuisine in a beautiful setting overlooking the Scioto riverfront. Perfect for romantic and celebratory dinners, the restaurant is an architectural wonder accented with carefully chosen music and sensitive lighting for an all-round, premium dining experience. Serving primarily French cuisine – with a range of sushi dishes demonstrating the diversity of the chef’s skills – diners can choose between the Chilean seabass with shrimp dumplings, the butter poached filet mignon with cheesy potatoes or the double bone pork chop with a side of indulgent lobster mashed potatoes. Housed within an old 19th century church, The Refectory has become somewhat of a culinary institution in Columbus. Exquisite French dishes are crafted by the highly respected chef Richard Blondin, to be enjoyed alongside a chamber music series in the beautifully designed restaurant. Wine connoisseurs can revel in one of the most celebrated wine lists in the city and passionate foodies will delight in the knowledge that The Refectory has received the prestigious AAA Four Diamond Award 14 years in a row. 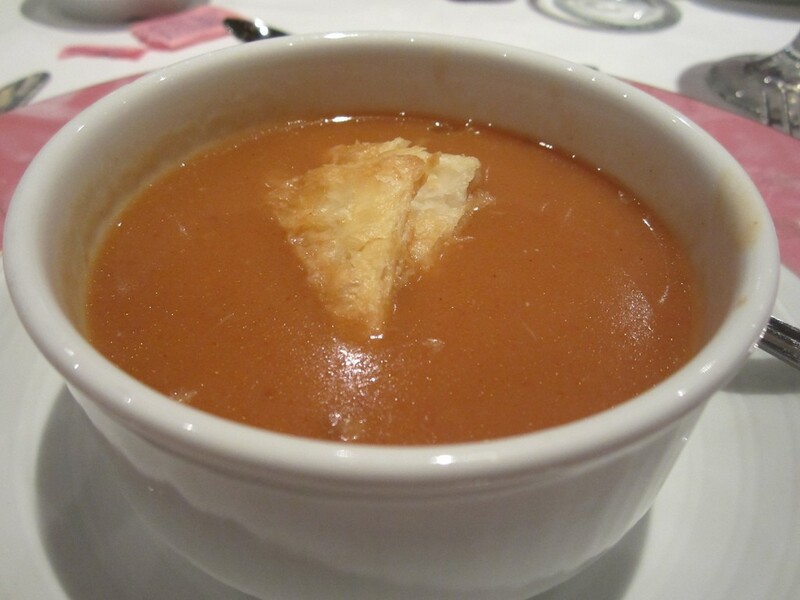 As part of the chamber music dinner series, enjoy lobster bisque to start, followed by beef tournedos and duck comfit, finished off with a pumpkin, plum and Armagnac tart, topped with Chantilly cream. 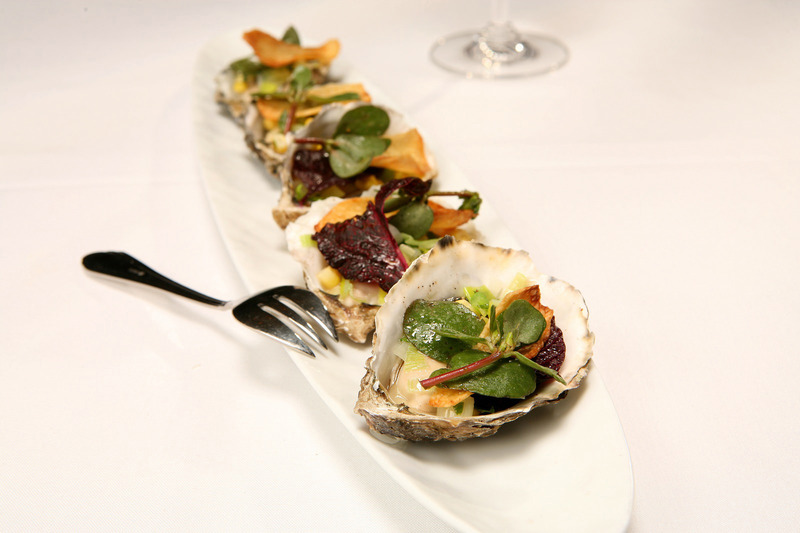 Specialising in perfect food and wine pairings, Alana’s is a gourmet’s paradise. The menu changes daily to take full advantage of seasonal and local produce, with only the finest quality ingredients making it to the plate. Enjoy Thai pumpkin lobster bisque, lamb and black fig relleno, goat shank with tamarind sweet potatoes and pork chop with black beans for a truly decadent repast. Pop by for Sunday brunch to partake in perfectly prepared eggs and thick slices of French toast, or drop in for lunch for a steaming bowl of curried corn soup. Open only four evenings a week for dinner, it is advisable to plan ahead to take full advantage of this excellent institution. Despite its location in Columbus’ German Village, Barcelona Restaurant is – as its name suggests – an authentic Spanish tapas restaurant. The exposed brickwork in the dining area displays a beautiful, rotating exhibition of artworks by local artists, contributing to the historical building’s cultural ambience. When the weather permits, guests can choose to dine outside on one of Columbus’ patio areas, a pleasant alternative to the cosy indoor restaurant. Just some of the many tapas dishes on offer include sautéed shrimp, succulent lamb meatballs, avocado stuffed with goat’s cheese and crispy fried pork balls. If looking for something a little more substantial, Barcelona Restaurant also offers a selection of tempting main meals such as duck and chorizo paella, pan fried crab cakes and a juicy, grilled fillet of beef. Serving simple yet expertly executed Italian fare, the Claudiana Italian Restaurant is the place to be when yearning for familiar favourites and dazzling new combinations. For a meal bursting with evocative Mediterranean flavours, begin with a plate of traditional Italian meats and cheeses with a side of arancini, a combination that promises to well and truly awaken the senses. With so much choice available, opt for the classic, spicy pepperoni pizza, try the fettuccine romana or sample the delicate flavour of the baked gnocchi. For something a little more exotic, choose either the spaghetti with clams, the saffron seafood risotto or the ever-popular sea bass in a smoky walnut sauce. At G. Michael’s Bistro & Bar the chef’s speciality is perfectly prepared pork. 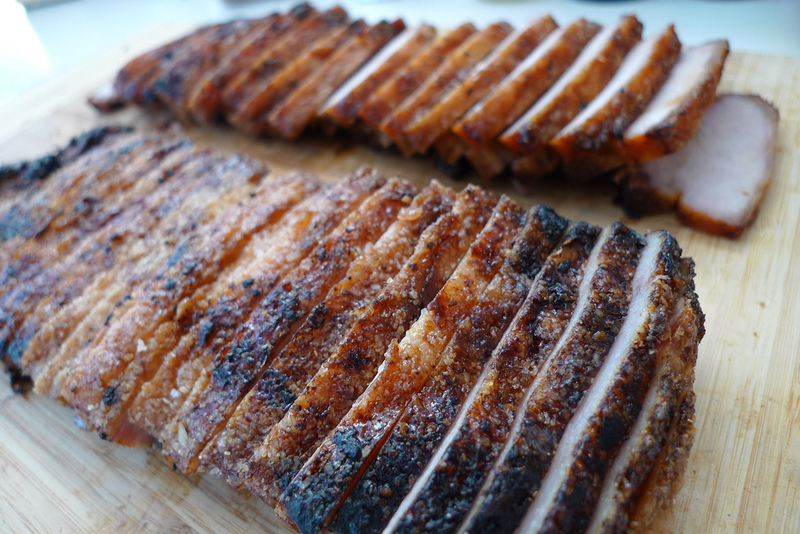 Both braised Ohio pork belly and pan-roasted pork tenderloin feature on the a la carte menu, available with a range of rich side dishes and fresh vegetables. Aside from signature pork dishes however, G.Michael’s also prepares a variety of delicious red meat based dishes, juicy chicken, fish and vegetarian options, ensuring that there is something for everyone. Inspired by his culinary training in South Carolina, the chef blends deep southern flavours with mid-western flair, creating unique and delicious fusion. 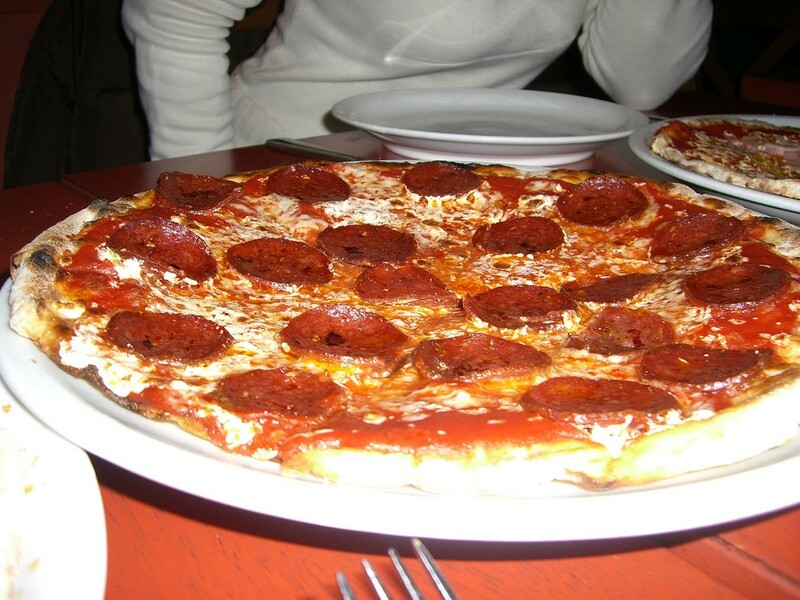 Reputed to serve the best pizza in town, Harvest Pizzeria uses farm fresh ingredients to create both the bases and toppings for its pizzas. Diners can choose to start their meal with a selection of small plates such as the wild caught Galician sardines with a vibrant, green salad bowl or delve straight into the main event – the famous pizza. A lengthy ‘get creative’ menu allows guests to dream up their perfect pizza combinations, choosing first the sauce and the cheese before deciding between a selection of meat and vegetable toppings. The almond pesto pizza with spinach, fresh mozzarella and artichoke is a delicious vegetarian choice whilst the spicy tuna with gouda, mozzarella, chorizo and roasted red pepper makes for a perfect hearty option for those seeking tastes of the Med. The aroma of freshly baked bread fills the Little Lebanon Bistro Bakery daily, as the deliciously light homemade dough steams in the miniature brick oven. All of the dishes available are made freshly to order and are packed full of wonderful, authentic Lebanese flavours. 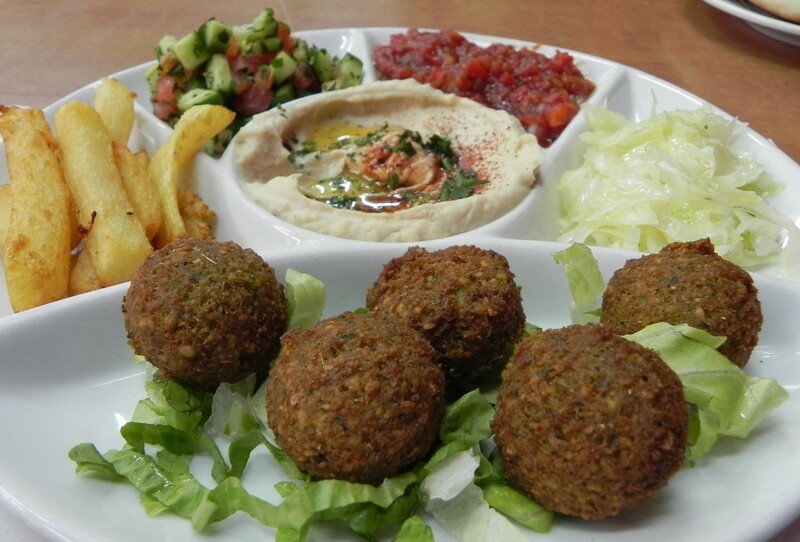 Those that are not familiar with Lebanese cuisine should begin with the sample plate of sides, featuring kibbeh balls, falafel, hummus, baba ghanaj and tabouleh salad. Open for lunch as well as dinner, stop by for a quick chicken shawarma wrap at midday or a delicious plate of loubieh bizeit, mojadora or baked kibbeh for dinner. Be sure to leave room to sample some of the delicious, oozy baklava and other Lebanese delicacies baked fresh that day. An experimental eatery, Veritas Tavern combines traditional ingredients with unusual preparatory methods, resulting in an array of creative small plates and unusual craft cocktails. Located within the region of Delaware, the imaginative chef is full of aspiration and innovation for his newest project. Diners are encouraged to indulge their creative side when ordering and try something a little more adventurous. The roasted oysters served with chilli butter and lemon make for an explosion of delicious flavours and textures, perfectly complementing one of the Tavern’s refreshing cocktails made from aromatic jasmine liquor and sweet honey syrup. Roasted Oysters ©Kurman Communications, Inc.